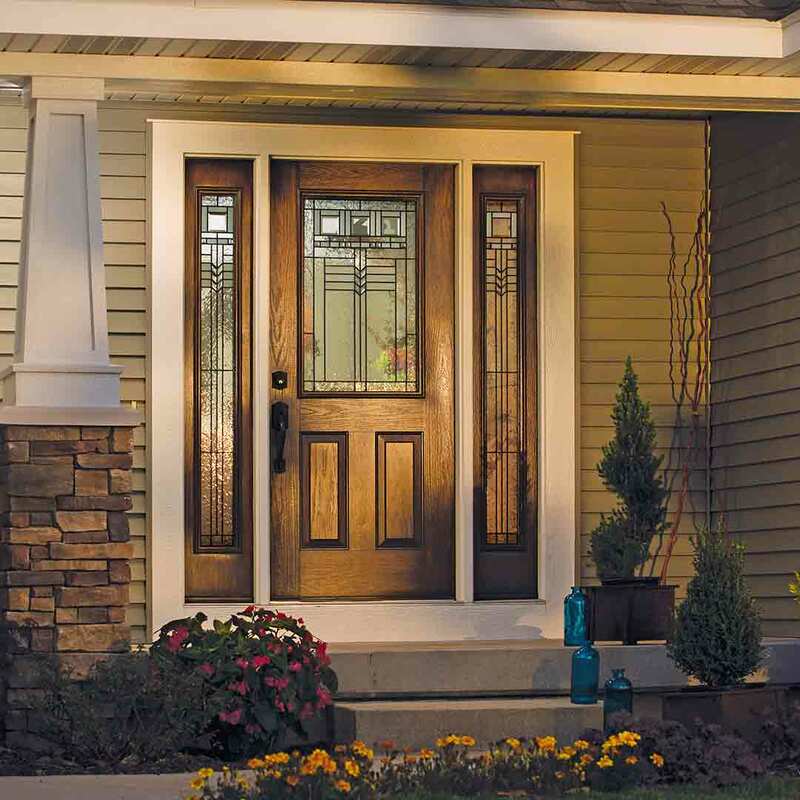 Increase your home's beauty, safety, and security with a new front door from Universal Windows Direct. 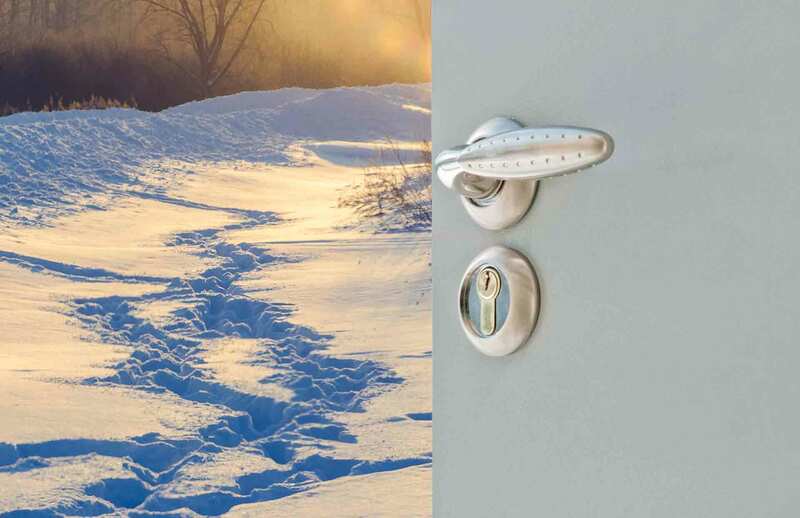 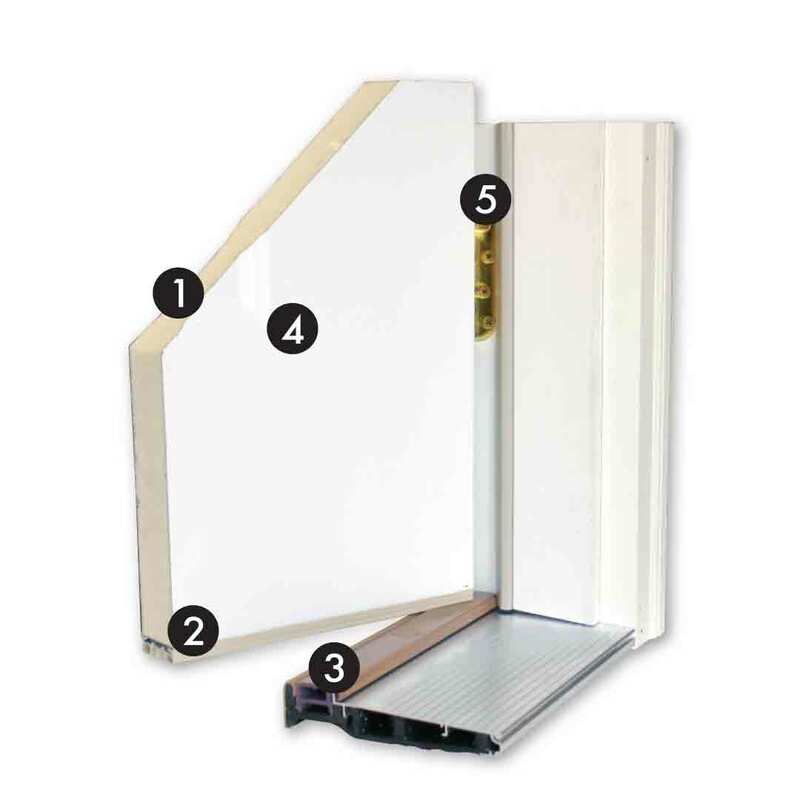 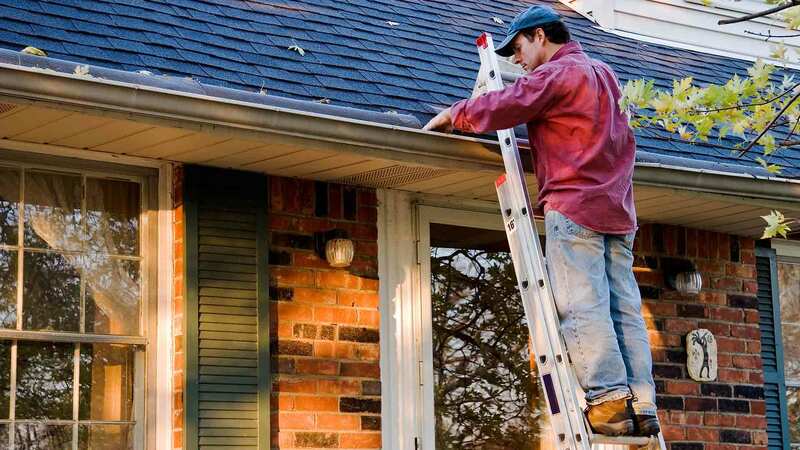 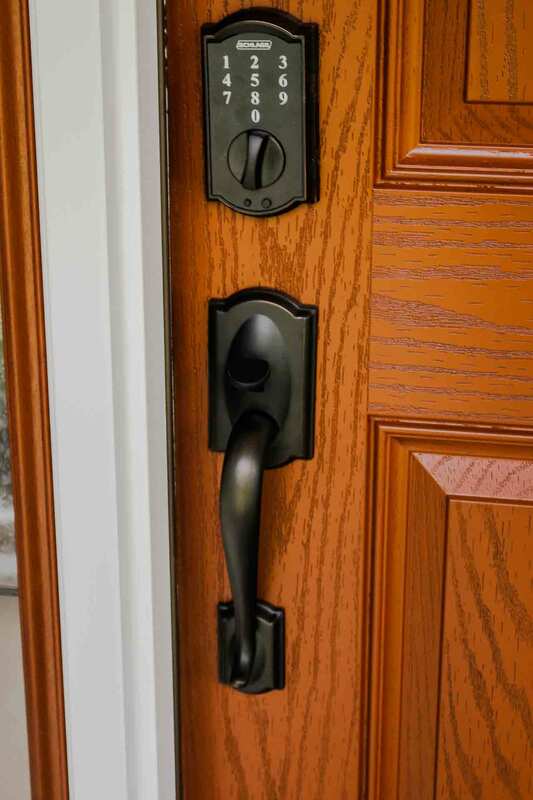 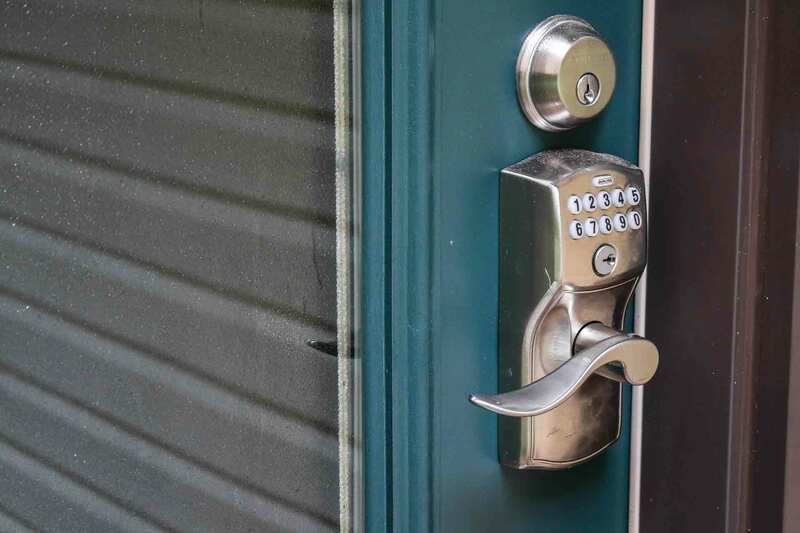 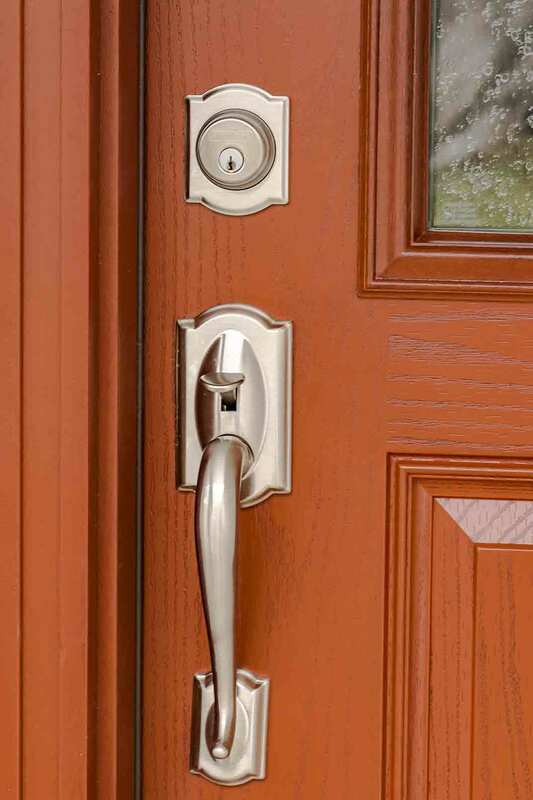 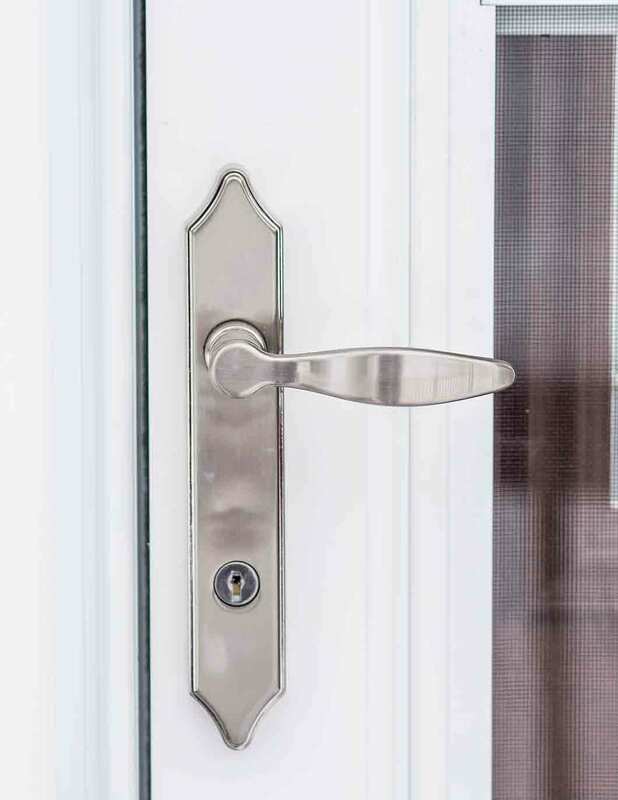 These long-lasting doors are engineered to provide your home with maximum energy savings and with their advanced construction, featuring a solid polyurethane core and either a fiberglass or steel skin, they are guaranteed to provide your family with maximum protection from both mother nature and unwanted intruders. 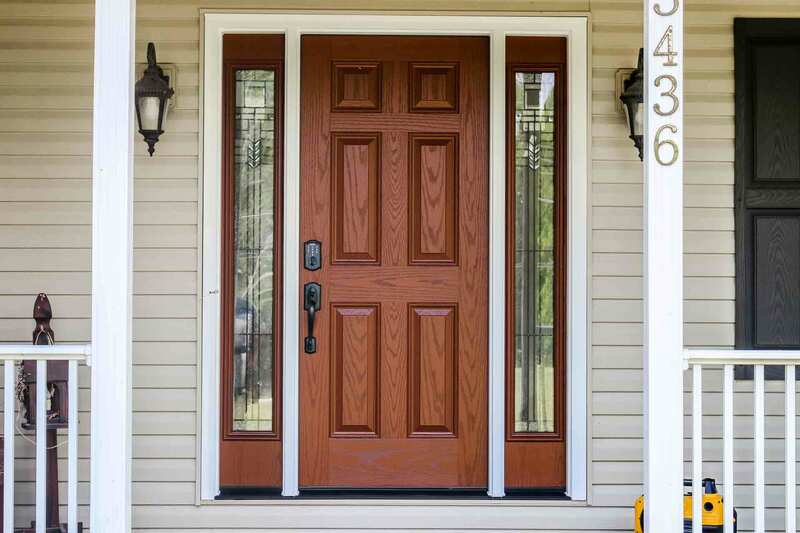 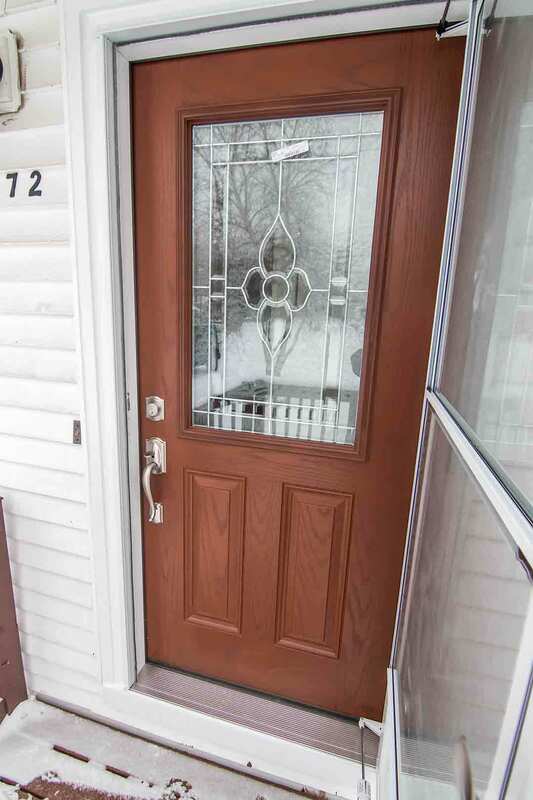 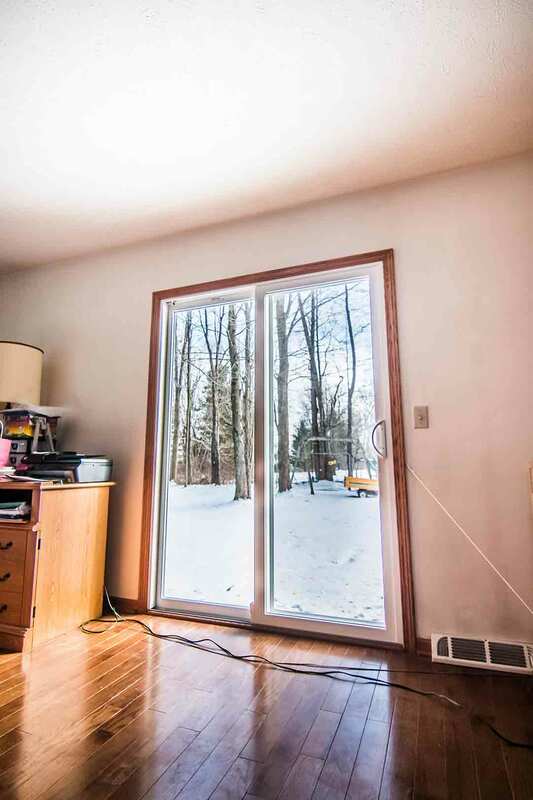 Available in over 15 designer glass styles and a virtually unlimited combination of door designs, sidelites, and transoms our replacement doors allow you to create the perfect look for your home. 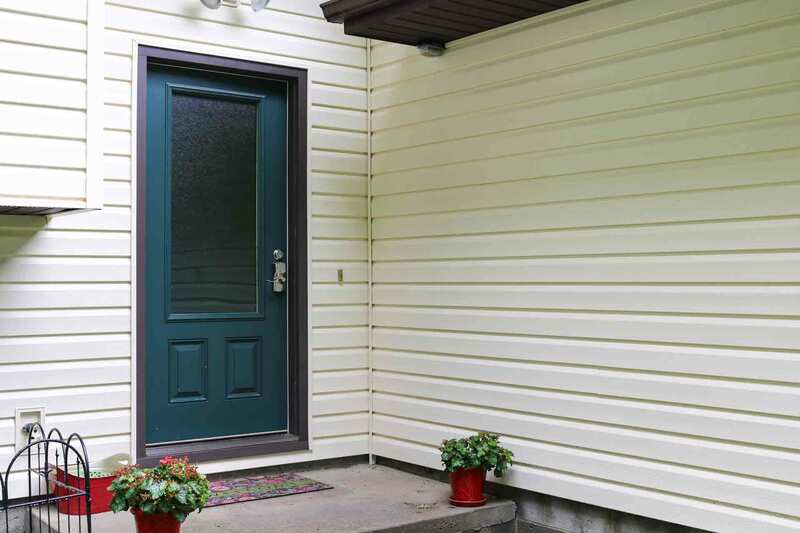 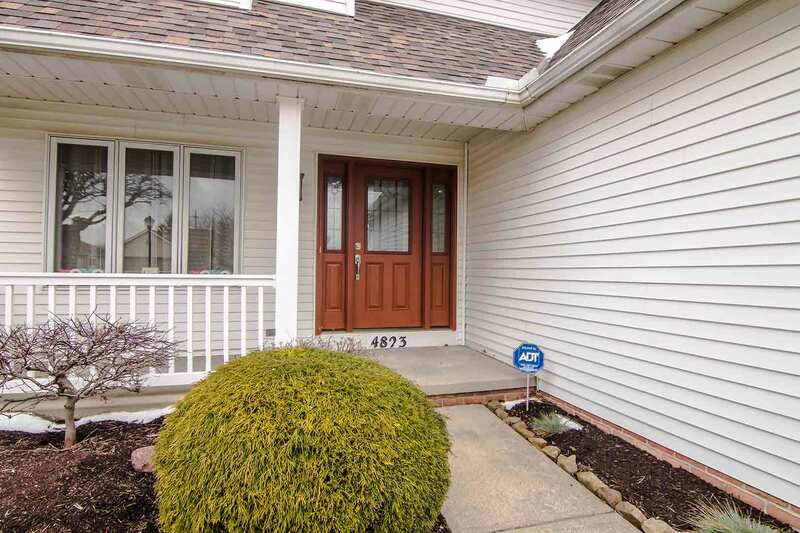 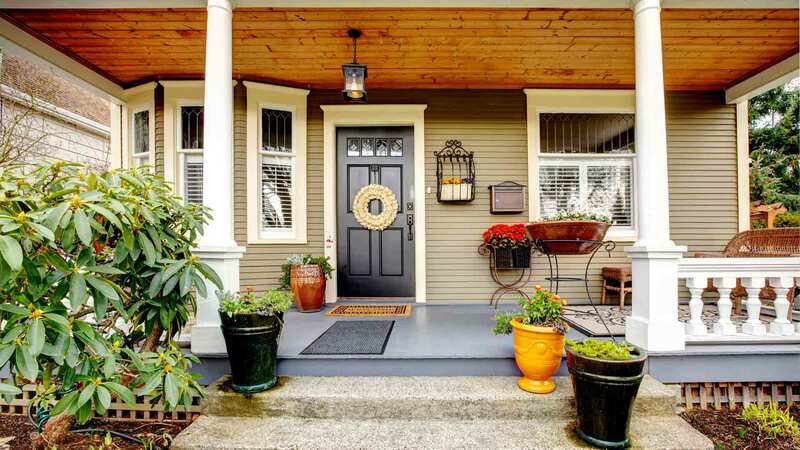 Combined with over 20 paints and wood grain finishes and your home is sure to be the talk of the neighborhood. 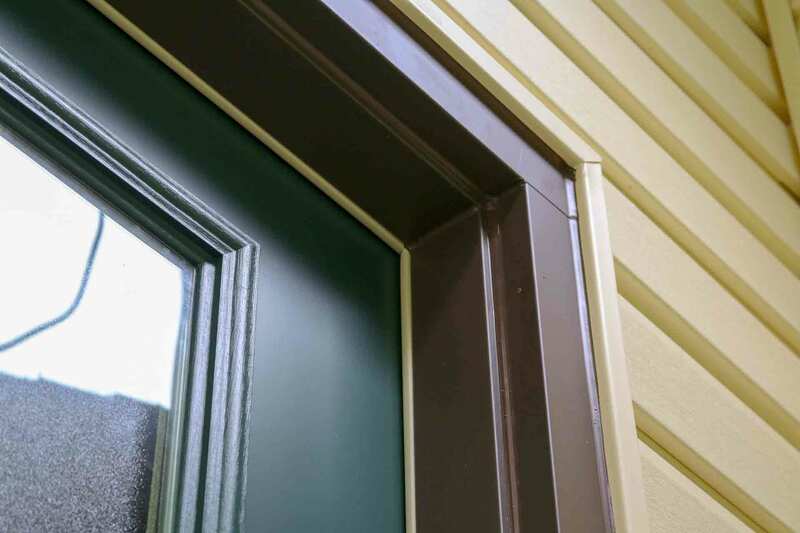 Fiberglass entry doors offer the most advanced, highest quality fiberglass available on the market. 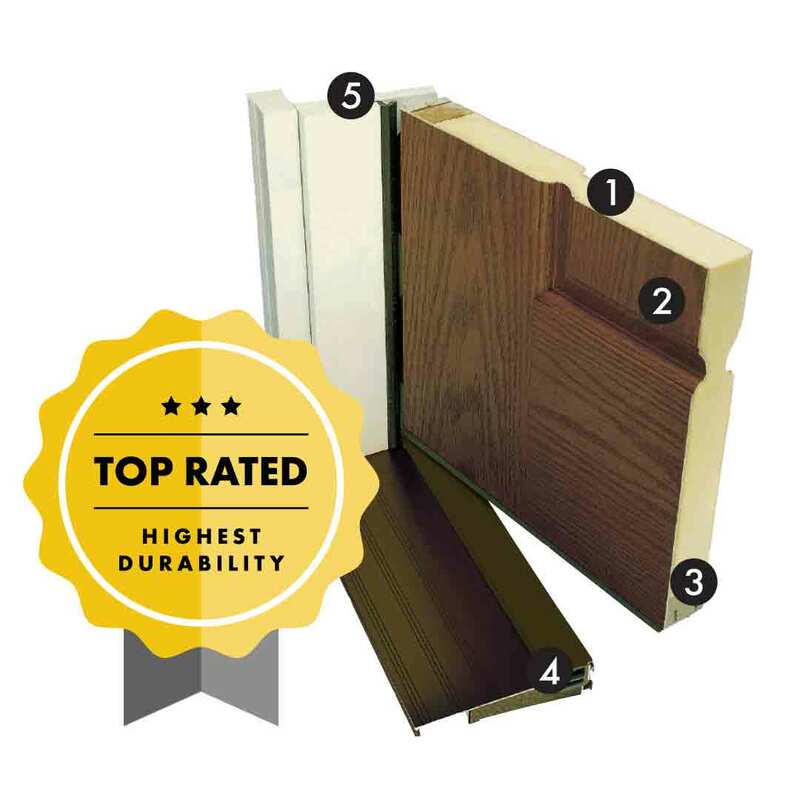 Strong, rigid polyurethane foam core.